In this tutorial, we explore a free service that lets you collect demographic data from your visitors with WordPress and Google Analytics. If you have been following our tutorials, then you should already have a web analytics tool like Google Analytics installed on your site. 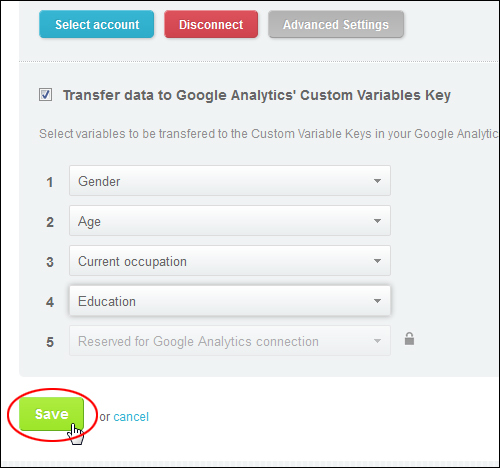 If not, you will need to install Google Analytics on your site first before you can complete the tutorial below. Google Analytics is a powerful web analytics tool that provides comprehensive and detailed statistical information about your site visitors (useful for measuring things like your site’s performance, web traffic, and conversions). Demographic information is vital, as it helps you identify potential customer groups for your products and services. 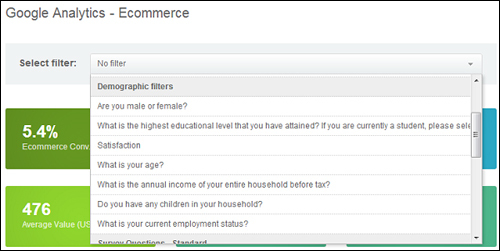 Google Analytics can provide demographic data and ‘Audience’ reports for some accounts (e.g. users who advertise online using Google AdWords and who have linked their AdWords accounts to Google Analytics). Some users, however, may not be able to access detailed insights and important demographic data about their visitors. Having access to demographic data such as the above is extremely valuable and has many practical uses. 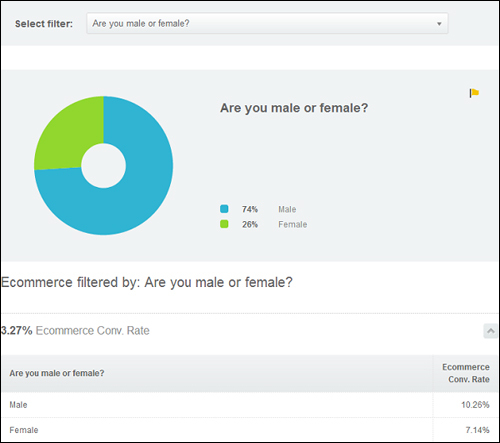 Identify the gender and age of visitors interested in buying a specific product. 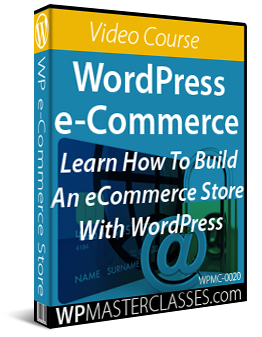 Identify the average income and education level of returning visitors, leads, prospects and customers. 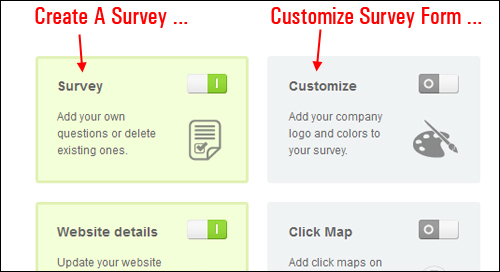 Identify geographical areas that convert best. 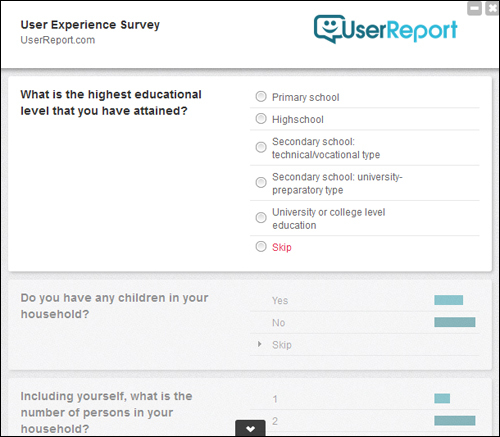 Use gender, age, income, and education level information to create new products and services suited to your audience. Now, of course, your site can’t “magically” extract demographic data about your site’s visitors. 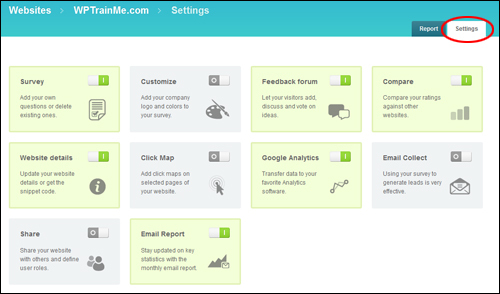 You have to set up a process that allows you to collect data from your visitors. The above image shows what type of data is transferred between both accounts. 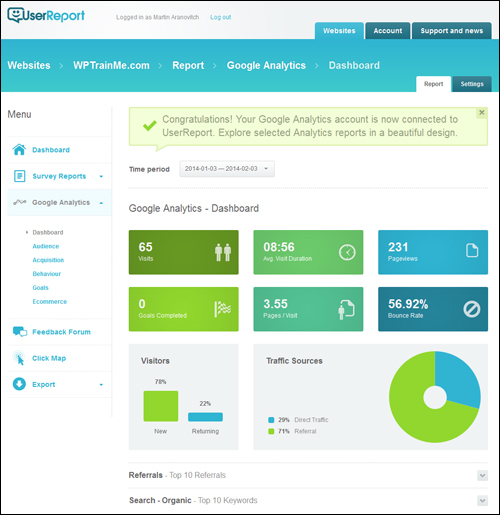 UserReport sends demographic data to Google Analytics’ custom variables allowing you to create custom reports and segments for better and easier analysis, and in return, UserReport fetches regular analytics data from your Google Analytics account and combines it with its demographic data to provide you with insightful information in your UserReport dashboard. 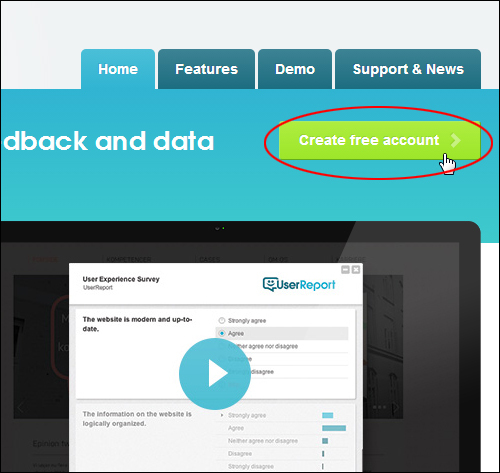 In this tutorial, you are going to learn how to set up UserReport and integrate it with Google Analytics to collect and view visitor demographic information, and then how to add the UserReport tracking code to your site’s pages using a free WordPress plugin created by the developers of UserReport to make the process easy and simple. Note: Google Analytics is constantly introducing new features, including the ability to access detailed reports containing visitor demographic data, visitor interests, etc. 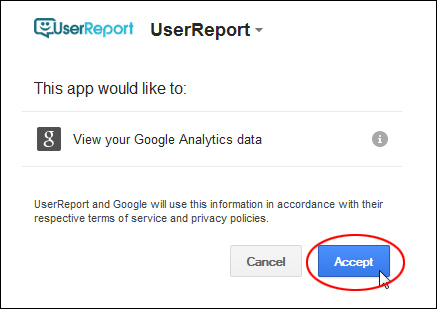 If you can access demographic information directly from your Google Analytics account and feel that there is no need to use a tool like UserReport, then just skip the tutorial below. 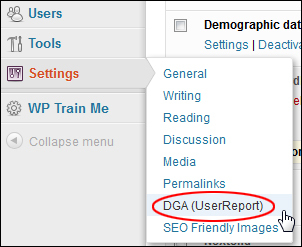 Alternatively, if you are already using a plugin like Google Analytics Plugin For WordPress by MonsterInsights, you can enable Google Analytics’ own ‘Demographics and Interests’ reporting feature directly inside the plugin. 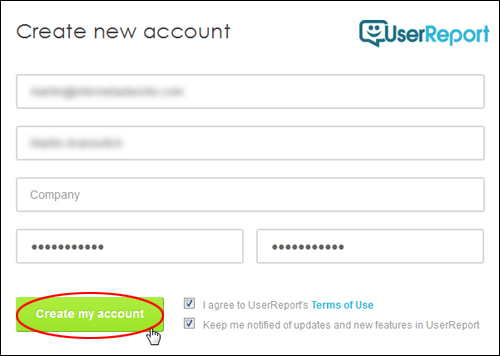 You will first need to set up a Free account with UserReport. This code needs to be added to all of your site’s pages. For now, just select all of the code, and copy it to your clipboard. We’ll use this code in the next step. 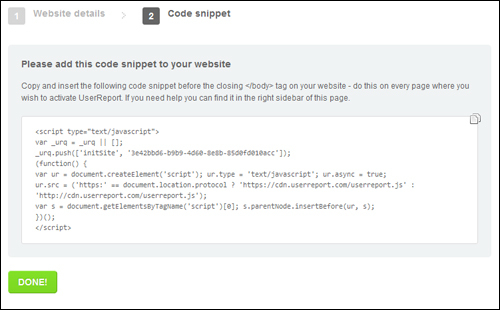 The next step is to add the code snippet generated by UserReport to all of your site’s pages. 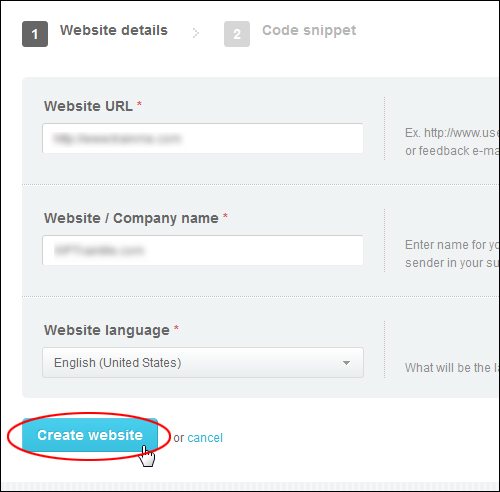 To do this quickly and easily, we’ll use a WordPress plugin as shown in the section below. 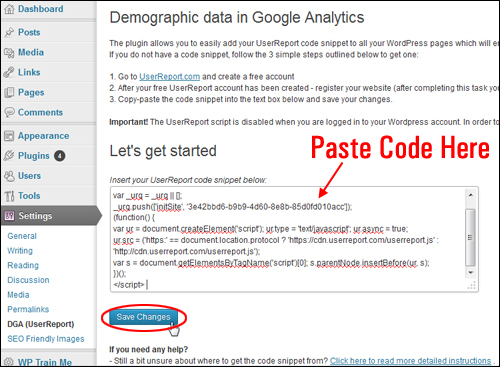 The code snippet generated by UserReport in the previous step needs to be added to all pages of your WordPress site. 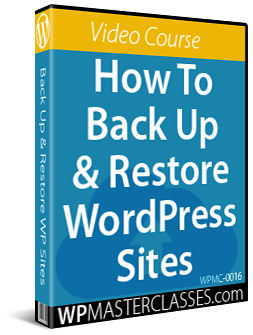 For this step, we’ll use the free WordPress plugin below. 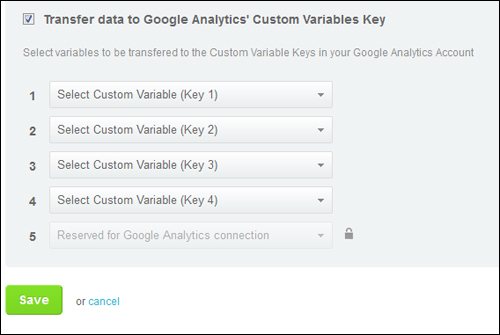 ‘Demographic Data In Google Analytics’ supports transferring up to 5 custom variables into Google Analytics. 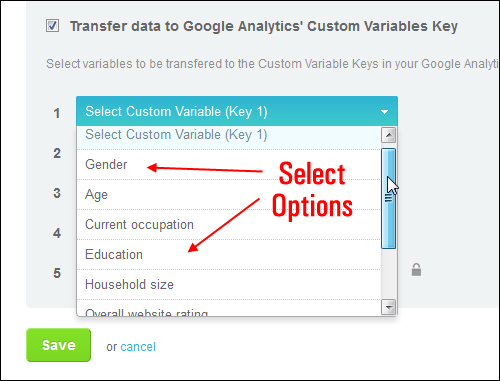 The google analytics custom variables can contain information such as: Gender, Age, Education and more. 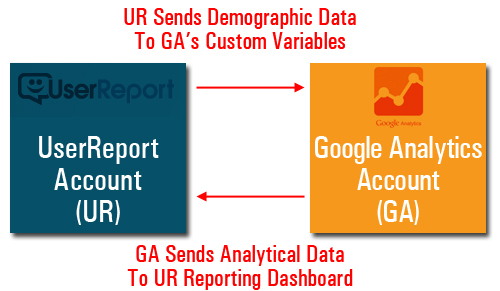 The demographic data transferred to Google Analytics is collected using the free UserReport service. 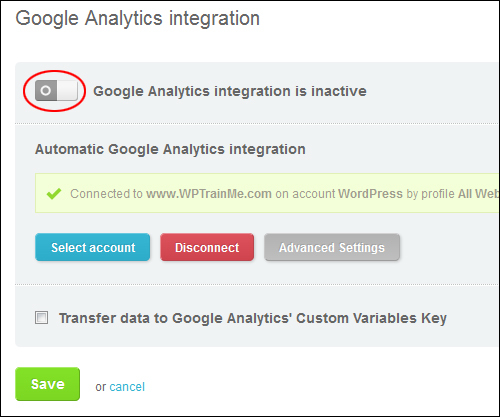 Note: This plugin does not provide the tracking code for Google Analytics. 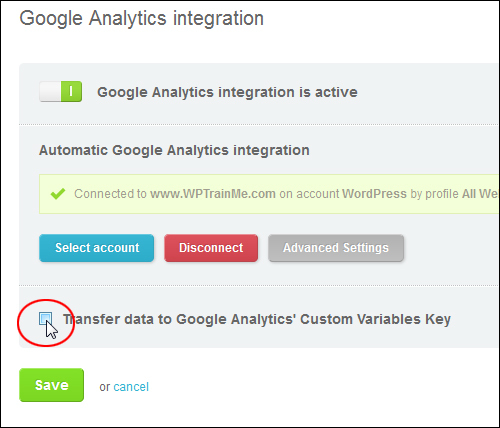 You will need to add the Google Analytics code to your WordPress site separately, either through your theme options if available, or using a plugin. This takes you to the plugin settings page. There is nothing further to configure in the plugin. 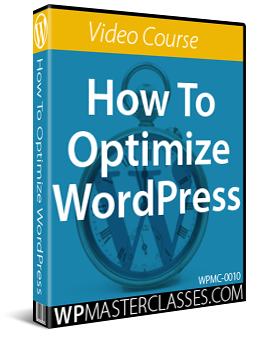 The plugin simply adds the required code to all of your site’s pages. The rest of the software configuration happens in your UserReport account dashboard. This is covered in the next step. 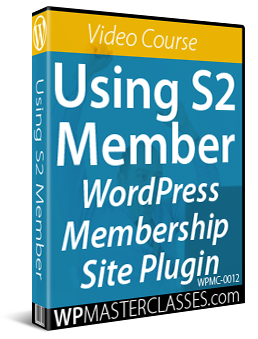 After you have set up the plugin on your site, go back to your UserReport account. 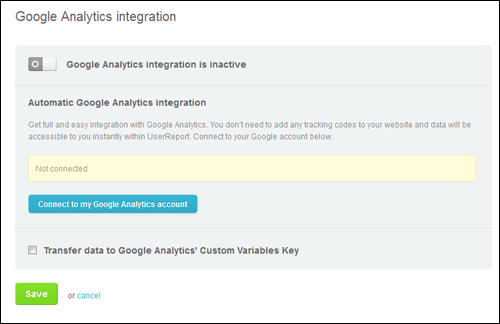 You will be taken to the ‘Google Analytics integration’ screen. 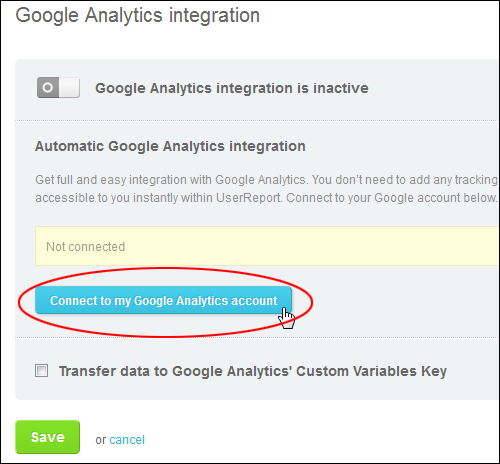 You will be taken back to UserReport and asked to select the Google Analytics account you want to send information to. 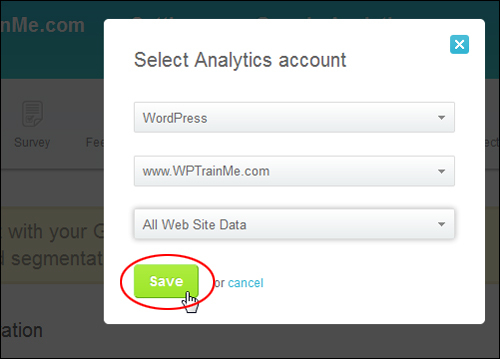 After saving, you will be taken to the ‘Settings’ area of your UserReport dashboard. 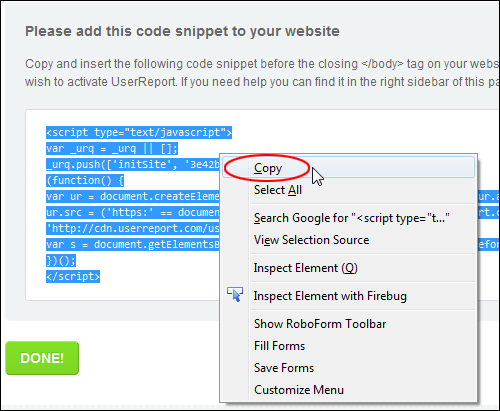 Note: There’s no need to edit the script code you have installed on your website in the previous step. 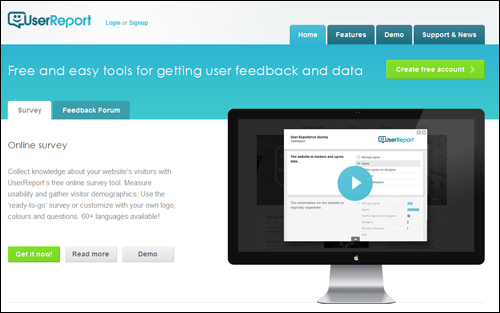 Allow 24 – 48 hours for data about your site to be displayed in your UserReport dashboard. 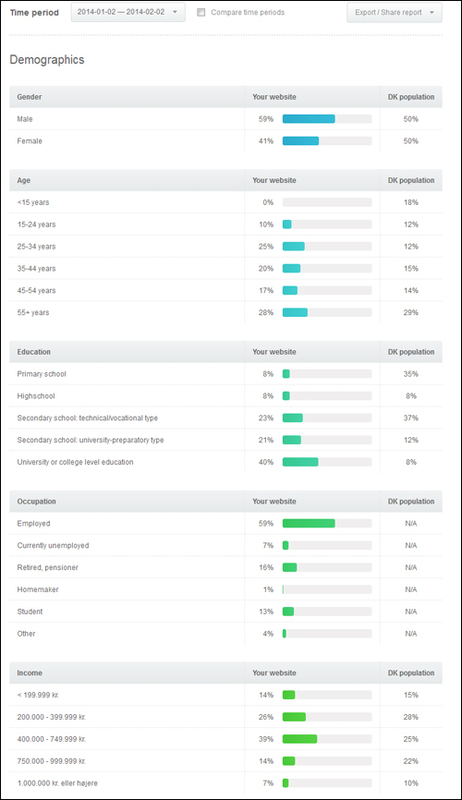 UserReport is then able to send data like gender, age and education to your Google Analytics account, which enables you to see the behavior of these specific demographic segments directly in your own Google Analytics account using Advanced Segments. 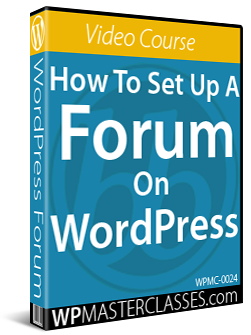 Hopefully, you have found this tutorial on collecting demographic data from your visitors with WordPress useful.